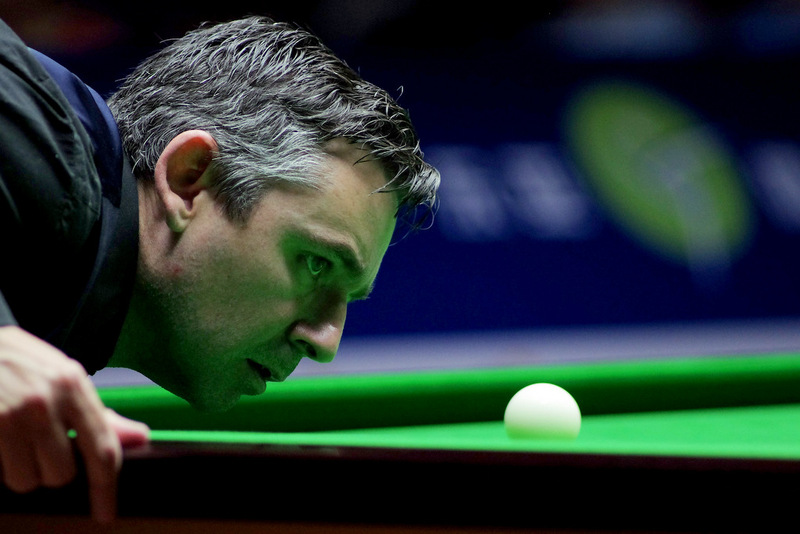 Barry Pinches and Alan McManus played snooker’s longest ever official frame at the Ruhr Open last Saturday. Pinches and McManus, two stalwarts of the circuit with 50 years of professional experience between them, battled for 100 minutes and 24 seconds in the sixth frame of their first round meeting in Mülheim, Germany. That comfortably beat the previous record of 94 minutes and 2 seconds, set by Dominic Dale and Dave Harold in the World Open qualifiers in 2012. Norwich cueman Pinches ended up winning the frame by potting blue, pink and black to complete the 89-79 scoreline, though it was McManus who then took the deciding frame to win 4-3. Former UK Championship quarter-finalist Pinches recalls: “The black went over one of the pockets and the last seven or eight reds were jammed around it. We must have been struck in that situation for 30 or 40 minutes. Alan was around 30 points ahead, otherwise we would have agreed on a rerack. The length of the frame led to calls for a shot-clock from a few fans on social media, but Pinches insists that wouldn’t have made any difference. “We weren’t playing shots slowly, it was just a difficult situation because of the way the balls were,” he said. “In fact we were playing fairly quickly because we were faced with simple safety shots. “A match between Alan and I is never going to be fast, we play percentage snooker and don’t take many risks. You see a lot of young kids now who see any long pot and go for it. My brother was watching our match in the arena and he said he enjoyed it. Likewise Shaun Murphy played a 93-minute frame against Dave Harold a few years ago and he said it was a good frame because of the quality of the safety. Pinches, age 45, is having a tough time on the circuit; he hasn’t won a match since the Welsh Open last February. 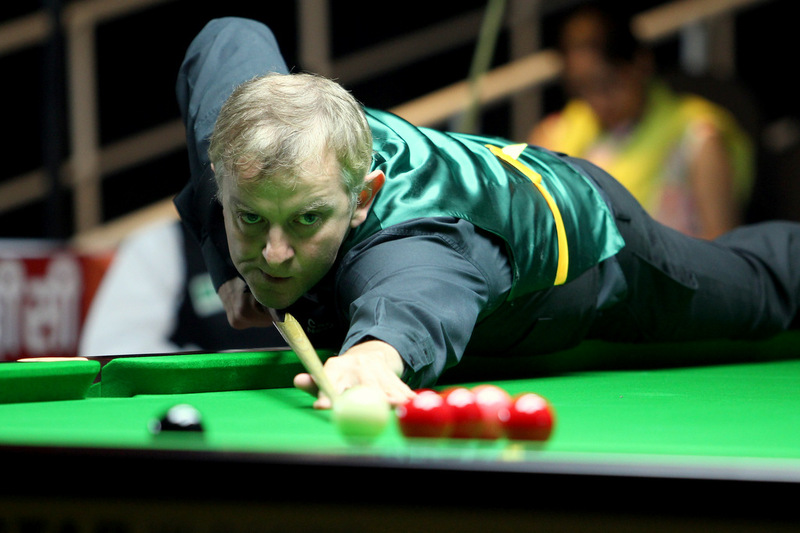 But he hopes he can turn his fortunes around at the Haining Open, which starts on Monday.